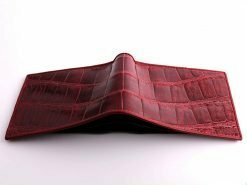 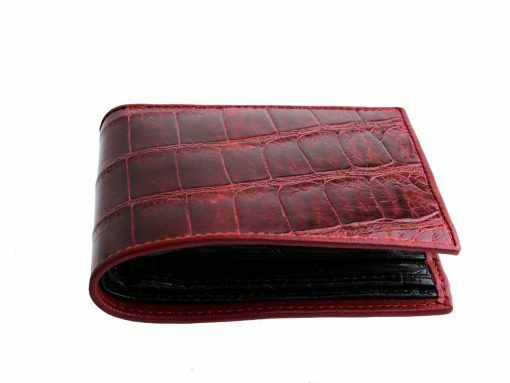 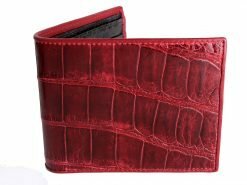 A luxuriant dark red croc skin wallet reminiscent of the leather on an antique writing desk. 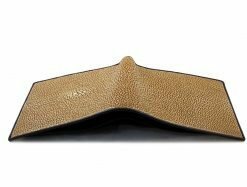 A genuine leather wallet like this would undoubtedly inspire any great author to write a fantastic novel. 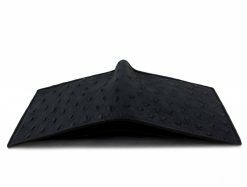 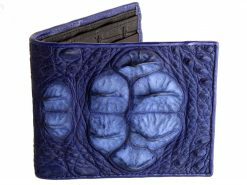 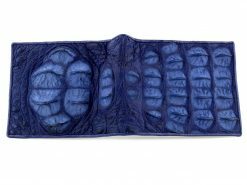 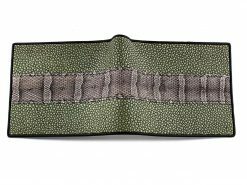 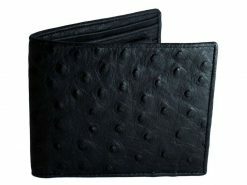 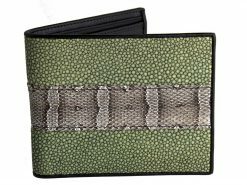 An ideal croc wallet for a mysterious and interesting gent or for anyone looking for something exciting and different. No matter were you live or work you’ll always feel a little bit wild with one of these wallets in your pocket. 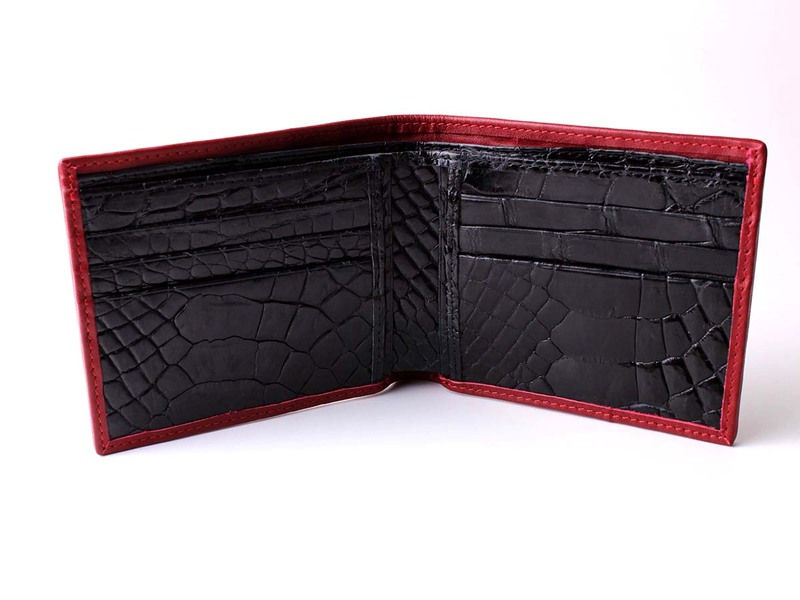 Made from genuine croc skin with a full contrasting black crocodile interior. 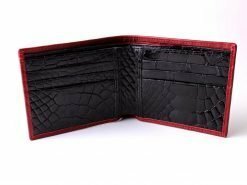 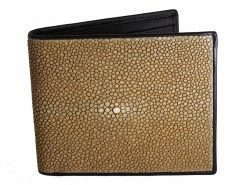 Croc skin has been one of the most sought after exotic leathers for centuries and with good reason. 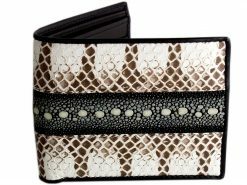 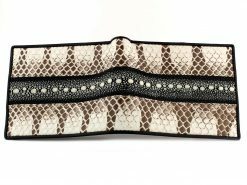 No other exotic leather has so many combinations of texture and pattern.